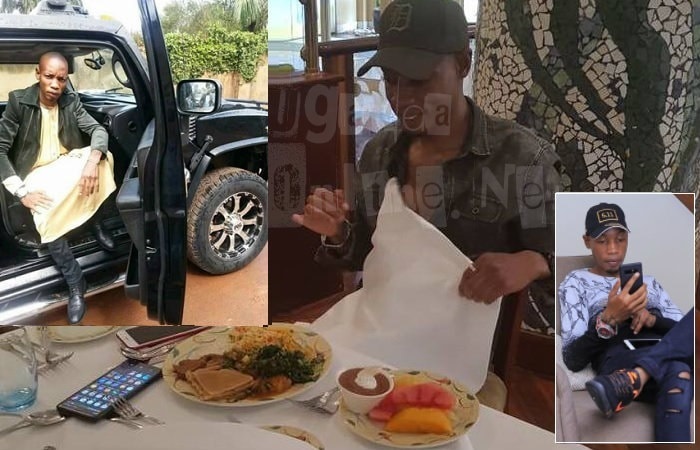 Bryan White is battling with attempted murder charges..
Socialite Bryan White is under police custody at Kabalagala Police Station after he shot at one of his neighbours in Buziga. Kampala Metropolitan Deputy Spokesperson, Luke Oweyesigire confirmed the arrest. It all started with Brian White, who was driving home in the wee hours of the morning, he realized that a vehicle was following him, so he stopped to find out who they were. A scuffle soon ensued as the occupants in the car tried to tell him that they were residents in the area, the short tempered Brian did not take any of that, he shot in the air to try and scare them off, but they were not intimidated. He dashed to his car and pulled out a bigger gun, which he used to shoot at the shoulder of Victor Bitwire according to the police spokesperson. The victim was later rushed to International Hospital Kampala as Brian Kirumira is under police custody to help with investigations. According to the statement he made, Bryan White claims they wanted to kill him. If the victim who has successfully been operated on dies, the attempted murder charge would be upgraded to murder, which attracts a bigger sentence once found guilty. 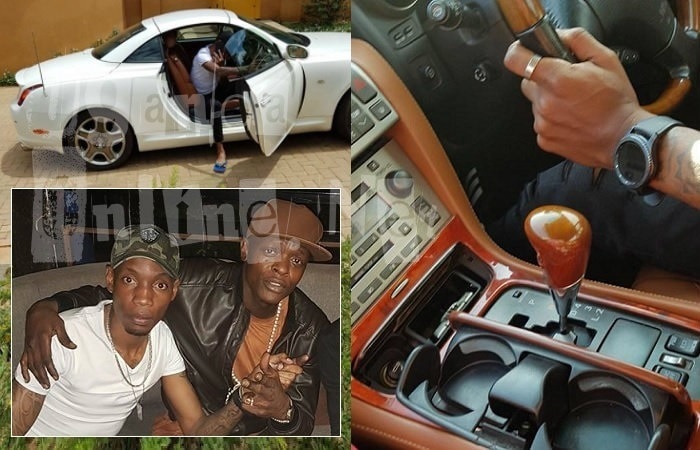 Bryan White hit the limelight less than two months back and since then, he has been dishing out money to various groups, individuals and artists amounting to over 100million causing other players in the game like Jack Pemba to panic. Kirumira has been ranting on social media lately about people who call him names, he has also arrested those who create mirror pages of his social media accounts. The light skinned-multi-tattoed tycoon's great dislike is those who say that he amazed his wealth through dubious means.